During the Christmas season of last year, Coinbase launched the 12 Days of Coinbase event where each day was marked with an announcement such as a new crypto listing on the exchange or how Coinbase is working towards a goal in the crypto industry. One such goal is to demystify the cryptocurrencies and blockchain technology by launching the Coinbase Earn program. The Earn program first focused on the digital asset known as Ox (ZRX). In continuation with the earn program, the team at Coinbase is now offering cryptocurrency investors and enthusiasts the chance to learn about the Brave Browser while earning its native token of Basic Attention Token (BAT). The team at the exchange made the announcement via twitter as follows. Participants of the educational sessions focused on BAT will earn up to $10 in the digital asset for completing 4 lessons and their accompanying interactive tasks. The team at Brave Software have also announced via their twitter page that $5 Million denominated in BAT has been set aside for the exercise. The tweet making the announcement can be found below. 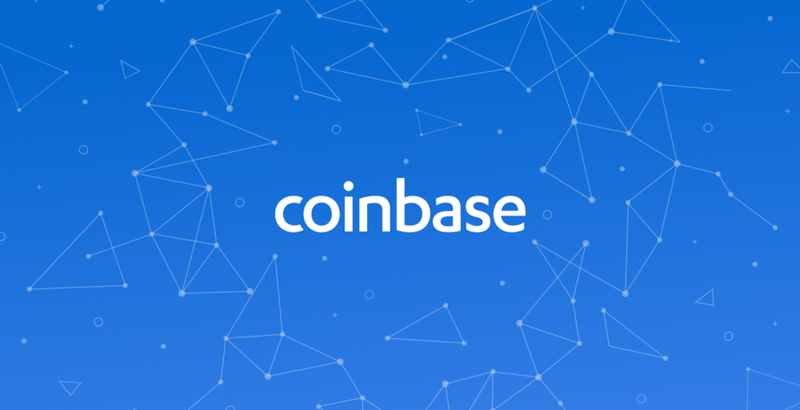 Launched during last year’s 12 Days of Coinbase event right before Christmas, Coinbase Earn allows users to earn cryptocurrencies while learning about them in simple and engaging ways. The basic idea behind the incentives is to provide a platform where users can learn about digital assets, their utility and underlying technology while at the same time getting a bit of the specific digital asset to try out. In a survey of Coinbase customers and non-customers alike, we found that one of the biggest barriers preventing people from exploring a new digital asset was a lack of knowledge about that asset. Many of the people we surveyed expressed a strong desire to begin learning about new and different crypto assets beyond Bitcoin, but didn’t know where to begin. That’s why we’re launching Coinbase Earn with tasks related to asset education. The educational content will be publicly available for any curious party to learn more about an asset, even if they haven’t yet received an invite to begin earning. As earlier stated, Coinbase started the program with ZRX and promised to add interactive learning content for more digital assets. Basic Attention Token (BAT) is the second digital asset on the Earn page at the moment of writing this. However, users looking to capitalize on the lessons and crypto incentives need to receive an invite to join the program or join a wait-list for future opportunities. What are your thoughts on the Coinbase Earn program? Can crypto users be motivated to learn more through such incentives? Please let us know in the comment section below. Agreed with comment below. What the hell. Why put all those money into useless things when there’s actually something real to work on in coinbase. Nobody’s gonna care for this, especially after announcement about cold storage. Coinbase will be abandoned soon. Coinbase will never stop with their moroni c promotions. Can’t believe that anyone might actually do this.